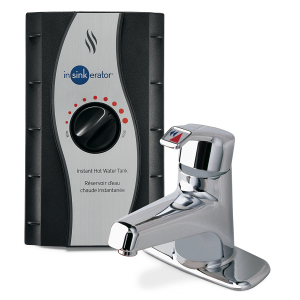 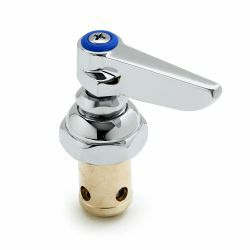 Faucets perform several functions, the primary one being dispensing water from a water source or connection. 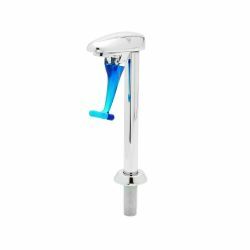 But there are many components and modifications that can be added or made to a faucet that change the elements of the faucet. 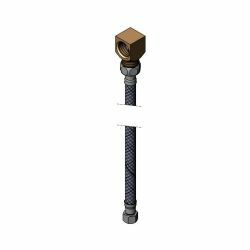 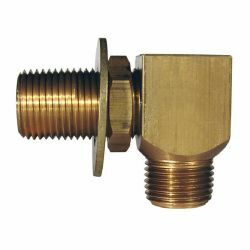 Water flow, spouts, hoses, handle shape and size, mounting characteristics, nozzle type and size. 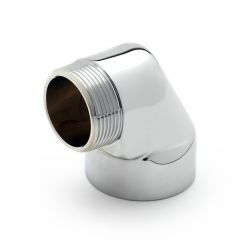 Consider all of these when you select your faucet. 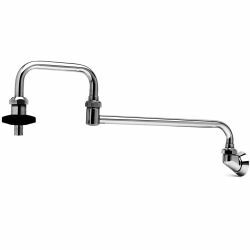 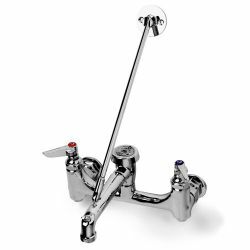 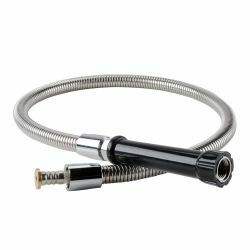 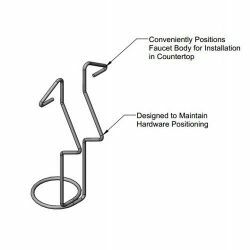 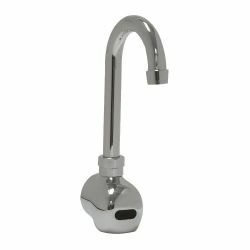 These faucet parts and accessories will help you customize your faucets to perform the way your business requires. 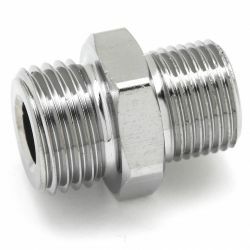 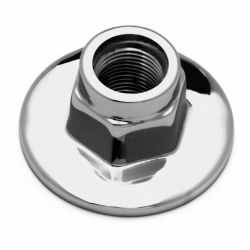 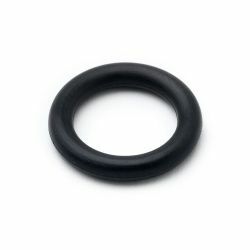 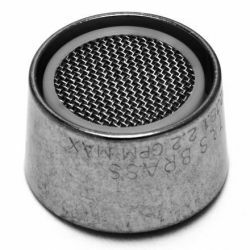 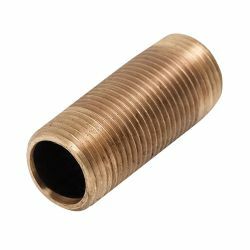 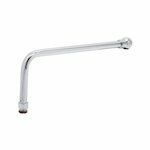 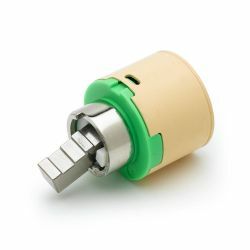 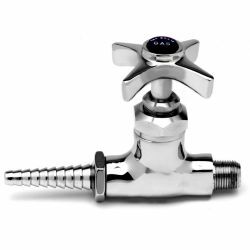 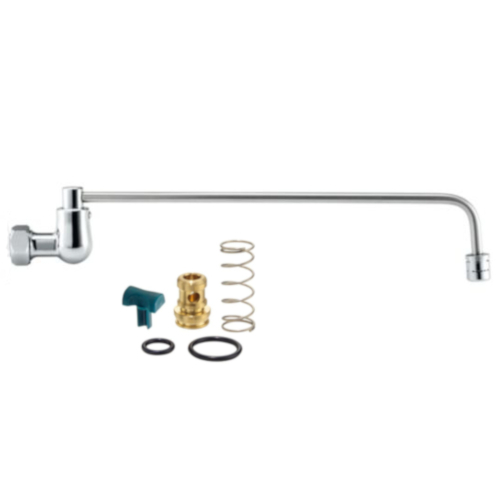 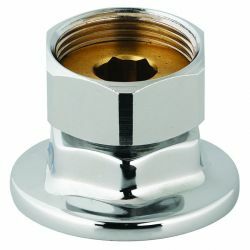 From aerators and extenders to flanges, braces, hoses and washers, no matter if it is a major faucet component or the tiniest replacement part, browse through our selection to find the faucet parts and accessories you need.